We’re over the midweek hump, which means it’s time for us to pick some great mobile games! 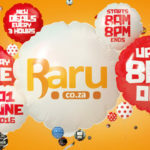 It’s a bumper edition this week too, as we’ve got five titles featured. Our favourites this week include Crashing Season, a port of an indie classic and the weird and atmospheric Astra. It’s been available on iOS for a while now, but this week saw this indie classic being released on Android for the first time. The game, a port of the PC and console version, has you utilise “dual stick” controls to simultaneously control two brothers and solve head-scratching puzzles. It’s a short game, but the ending has been the subject of many feels. 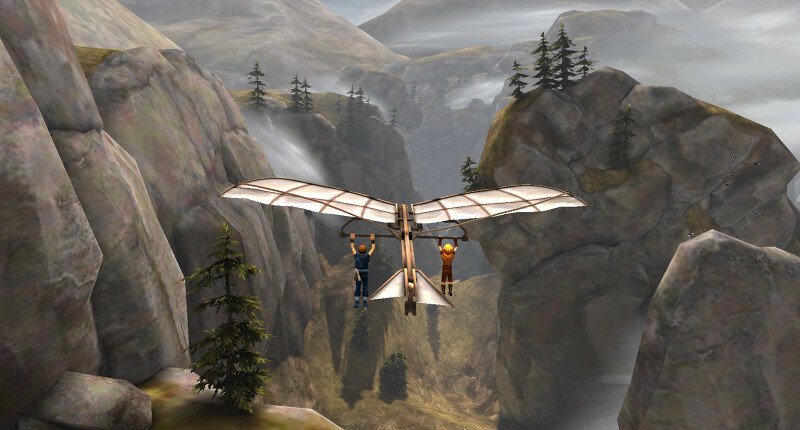 Brothers: A Tale of Two Sons costs R99 on iOS and has a special price of R47 on Android. A wave-based autorunning game, Crashing Season has you playing a wild animal (be it a bear, moose, walrus or a few other creatures), taking down hordes of hunters in the process. The game takes care of running for you, with a left or right tap of the screen sending your animal charging in the appropriate direction – simple enough. But the addition of objects to hurl at hunters, powerups and a Crossy Road-style formula for unlockables/gifts makes this an entertaining game. 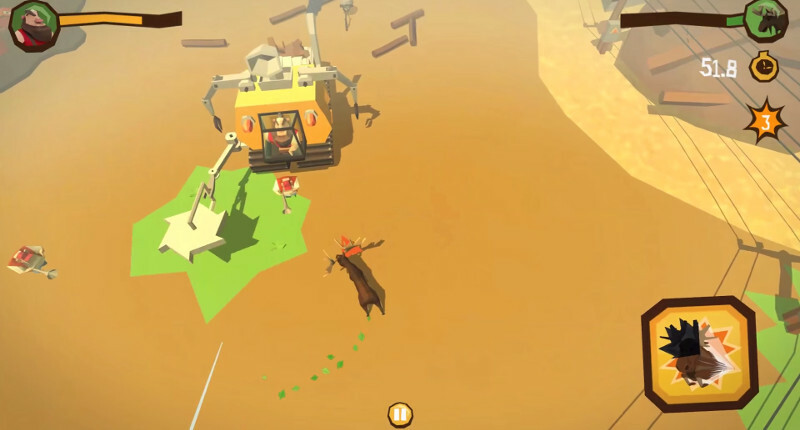 Crashing Season is available for free on the two major mobile platforms. This might just be the strangest video game I’ve played in the past four weeks, best described as a world-hopping, gravity-defying experience. Astra sees you hopping between planetoids with a quick double tap, but these levels will quickly become tougher, as you’re forced to harness gravitational pull and avoid dodgy obstacles on these mini-worlds. Throw in a bizarre yet wonderful Greek mythology theme and a lack of pay-to-win systems on Android (it uses video ads when you’ve run out of credits) and you’ve got a game well worth checking out. 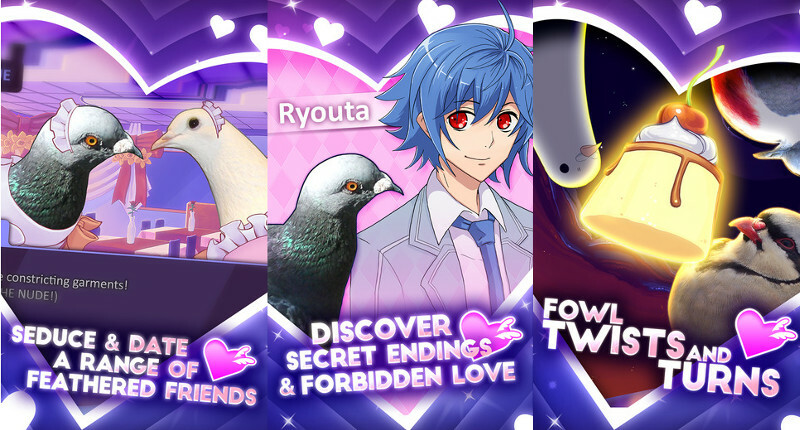 This dating sim/visual novel puts you in the shoes of the only human at a school for talented birds. From here, you’ll be roaming the institution, attending classes and even dating fellow students. The game offers a decent level of replayability too, featuring hidden conversations, branching storylines and multiple endings. Got the game on PC already? 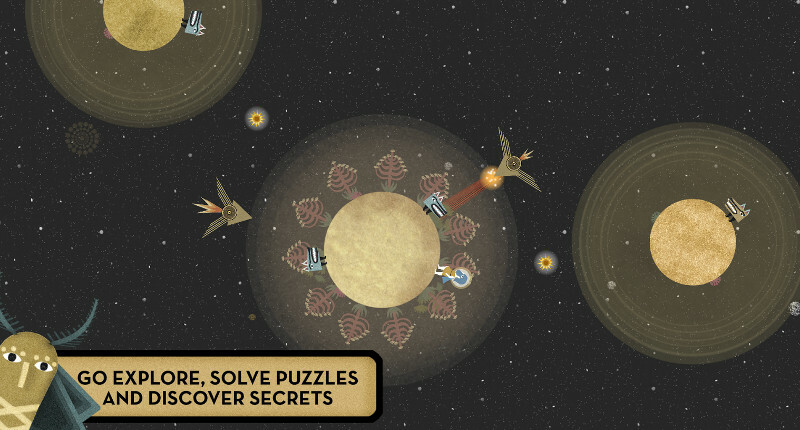 A new scenario and ending has been pigeonholed into the iOS port, providing a small incentive for you to buy it again. Yes, the Goat Simulator series is still going strong, as the franchise takes to space in its latest entry. 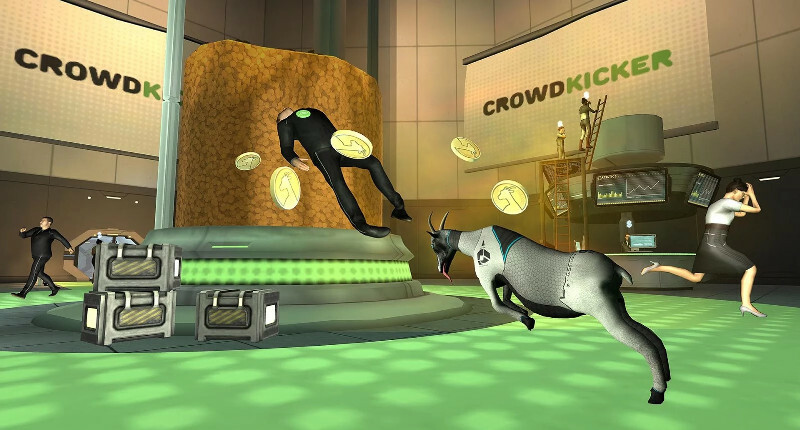 Being a Goat Simulator game, you’ll be headbutting people, experience whacky (and occasionally wonky) physics and exploring a massive map. 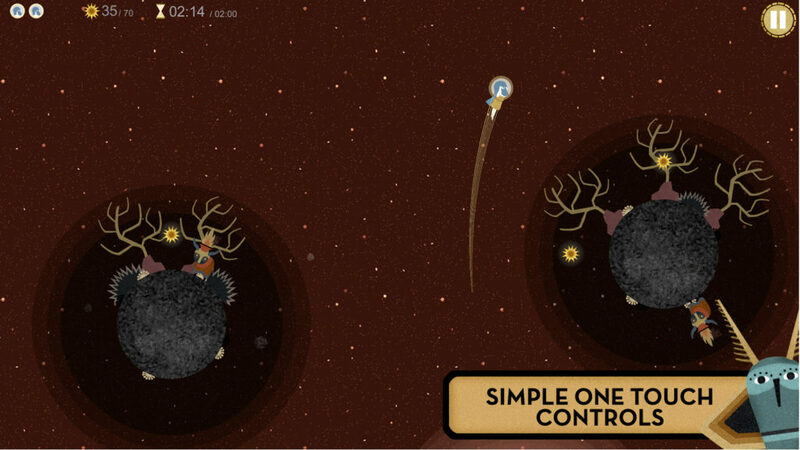 The developers have even thrown in rudimentary space combat and unlockable goats with special superpowers. In other words, if you aren’t convinced by the franchise, this won’t change your mind. But fans of the quirky ruminant will want to give it a look.